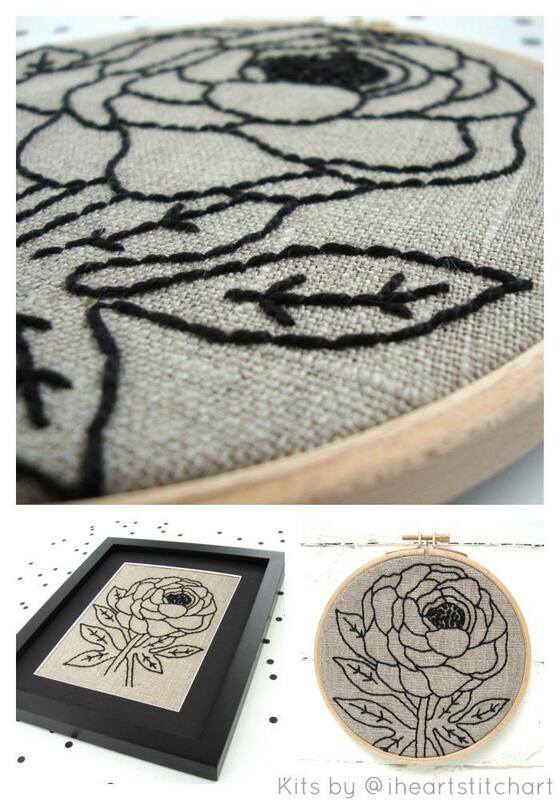 This embroidery kit features a peony design to stitch in your choice of fabric and thread! 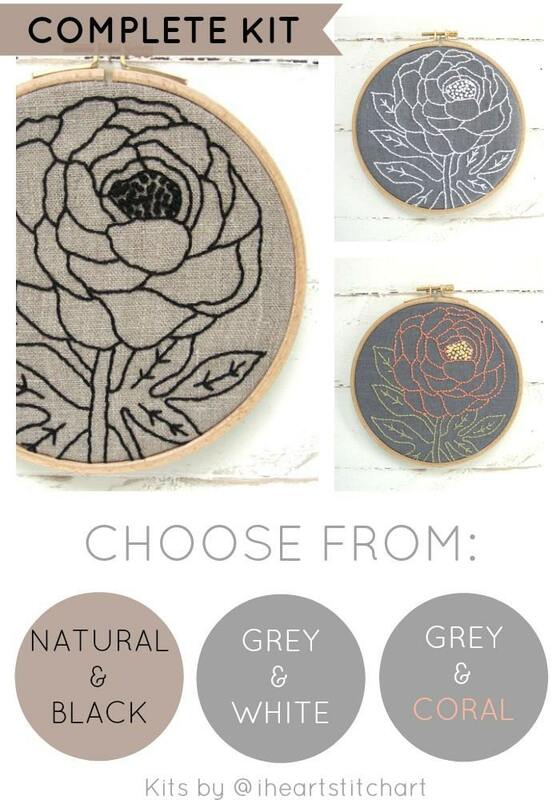 Choose from natural linen with black, grey linen with white, or grey linen with coral... the kit contains everything you need! Fast shipping and great beginner piece. I really enjoyed it. Thank you! I bought this for my sis and she absolutely loved it! It was so easy to follow and she’s excited to try more. I can tell Sarah puts so much care and love into her work. As a bonus, it came wrapped so beautifully I didn’t want to unwrap it. I ended up giving it to my sis with no additional wrapping, it was that cute! Insanely speedy shipping, great comprehensive kit. 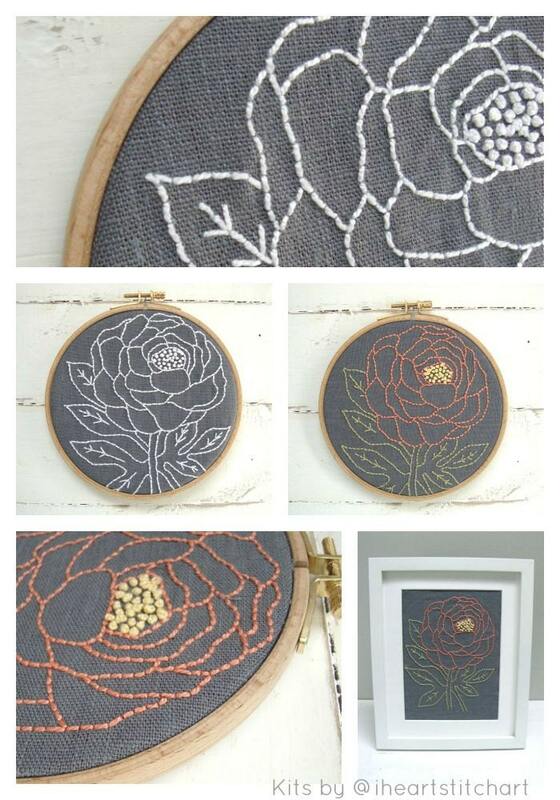 I love the perle cotton day and the surprise mini-sampler! 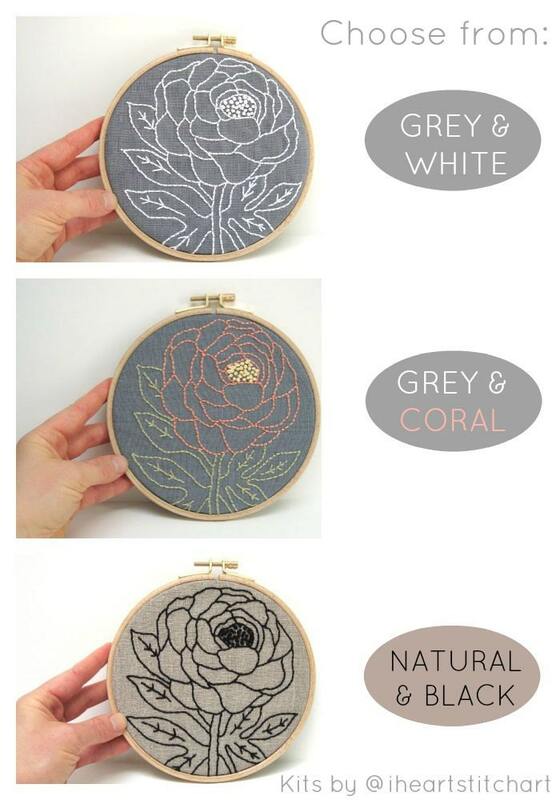 This is my first attempt at embroidery and the kit is very beginner friendly. Very nicely packaged, too. Shipping was quick and the materials are of good quality. Love love love this kit! 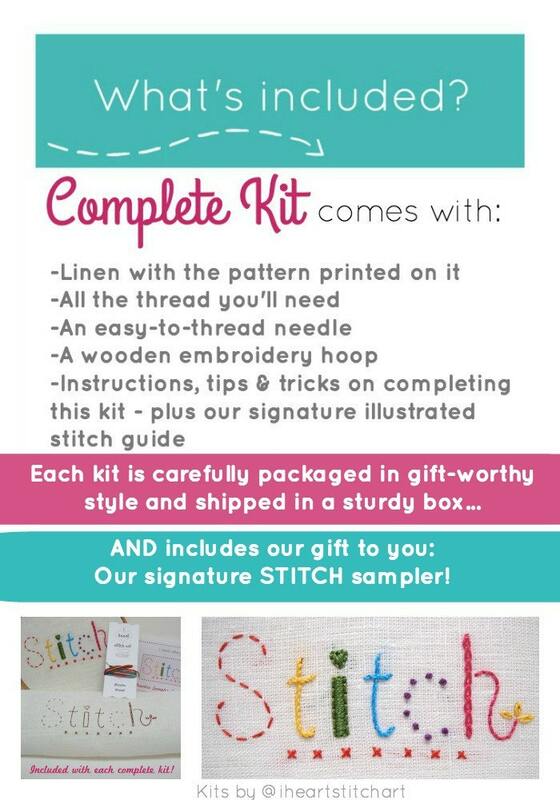 It was my first attempt at embroidery and this was the perfect starter kit. It came on time and packaged so cutely. Thank you so much!